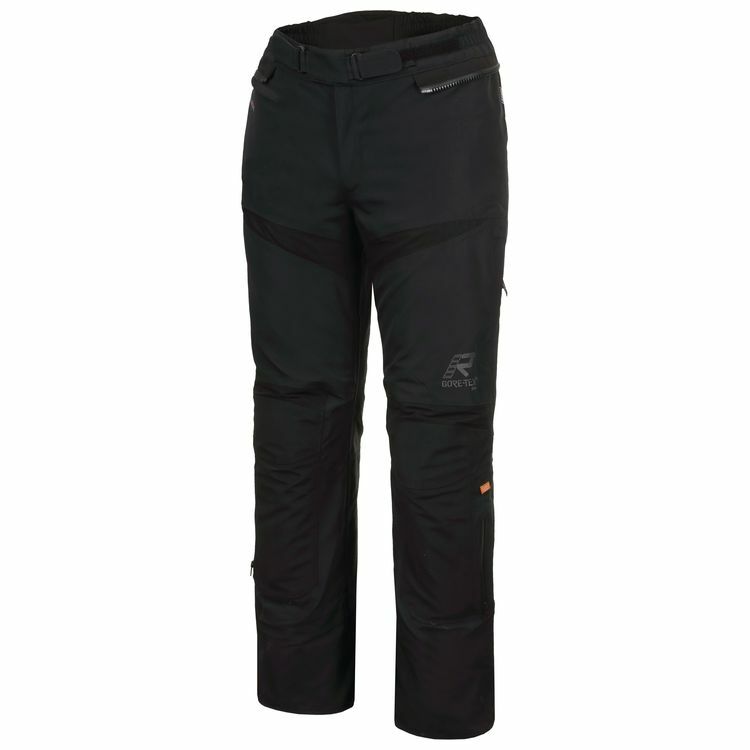 The Rukka Armarone Pants are constructed out of Gore-Tex Pro 3-layer laminate with Armacor on the knees. Elastic fabric panels on the groin, above knees, back yoke and front of the knee provide flexibility. When the weather turns chilly, attach the Thermoreflective inner liner with 60g insulation and keep riding.